There is always time for a little “Hanky Panky”! Appropriately named after the two goats pictured on the front of the bottle, “Radar and Klinger” were a mischievous pair, always getting into trouble and frolicking in the animal pasture. 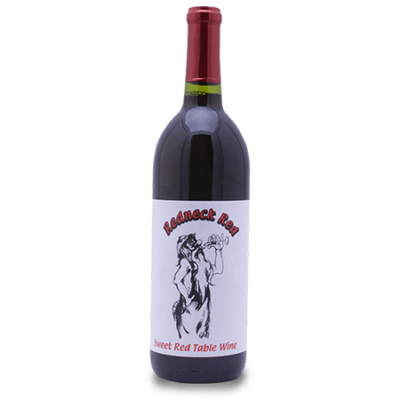 This sweet blush wine is deliciously fruity, fun and full of “foxiness”. Maize Valley Hanky Panky Pink is made from the Catawba grape. Catawba played an important role in the early history of American wine. During the early to mid-19th century, it was the most widely planted grape variety in the country. Today, Catawba grapes are grown in Canada, England and the Midwest and Eastern United States, including the vineyards at Maize Valley farms. 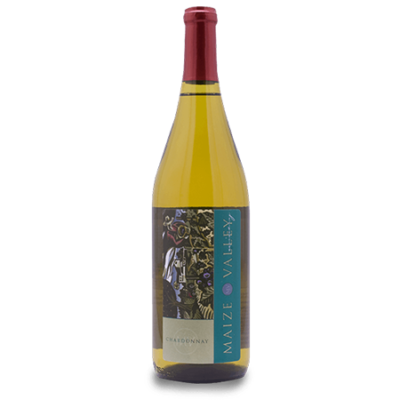 Maize Valley Hanky Panky wine is a perfect pairing for your next barbeque, picnic or any gathering of friends or family that you want to have a good time. Eat what you like, drink what you like….be happy! Hanky Panky is also wonderfully paired with our home made Beer Cheese soup.